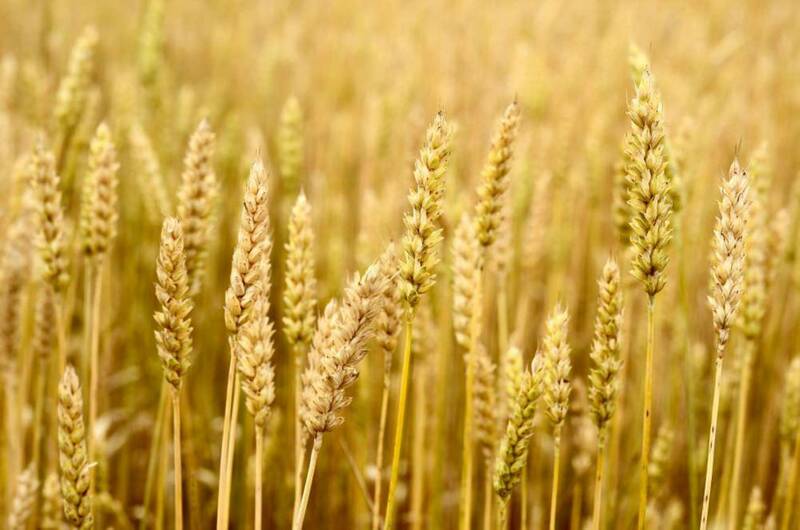 Wheat grain has been altered to provide crops that are more resistant to drought and bake more easily. Our stomachs, however, have not adapted as quickly to these changes. We are eating more wheat products now than ever before. Damaged gut flora or dysbiosis is also on the rise due to the high usage of antibiotics or consuming food that they can’t digest. The immune system may see the undigested gluten particles are a microbial invader and attack them. Our environment has become much cleaner over the past 50 years. This means, to some scientists, that our clean and sterile environment has made our antibodies not able to fend off so many bugs and infections. As a consequence of this clean environment, our bodies overreact to any items that should be harmless. Wheat and peanuts are the common culprits in these studies. Our constant use of diets has led to vitamin deficient people. They interfere with the body’s ability to suppress immune cells. These diets suppress the body’s immune system from attacking gluten particles. Genetics may also part apart, somewhat smaller than others. Diseases are a combination of genetics and environmental factors. So, people react differently in their reactions to these changes. Doctors are focusing on what they think is the main cause of the rise in gluten intolerance and that is the bacteria growth in the intestines. As testing becomes more accurate, people will be able to come away with an accurate diagnosis from their physician. Want more gluten-free and celiac related information? Subscribe to our newsletter here.